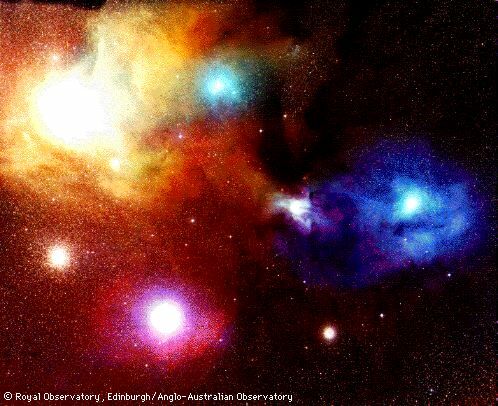 Antares is the brightest star in the constellation of Scorpio. It is considered to be a binary star of fiery red and emerald green, and lies at a distance of approximately 136 light years. Antares is the home of higher dimensional entities, both physical and non-physical. Here on Earth, a lot of people that are referred to as Starseeds, actually have come through Antares (or Arcturus). They are highly sensitive, highly intellectual, usually highly empathic, withdrawn and reserved. Al Bielek and V. Valerian mention that Antareans, who look just like "normal humans" are stationed as "observers" on the Montauk base.